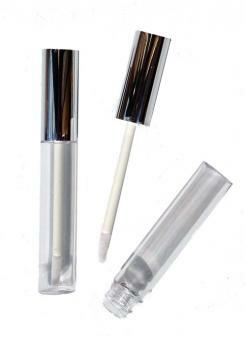 Happy Olive supply a range of lip colours perfect for colouring your lip balms, lip glosses, lip pencils and lipsticks. They are all oil soluble and therefore not suitable for water based products. The lip colours are made from blends of natural iron oxides, mineral mica colours and a variety of cosmetic pigments and dyes to give great colour hold in your lip products.